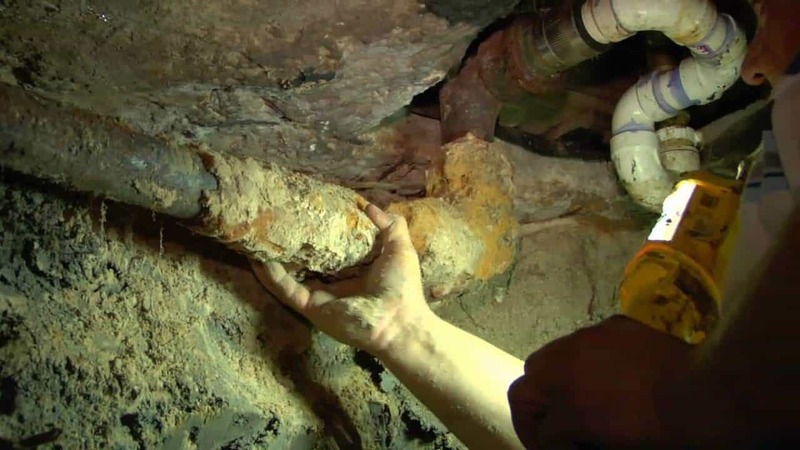 Water pipes, sewer pipes, and drain pipes in your home or business can break, collapse, burst, or wear away from corrosion, depending on the pipe’s age and materials. 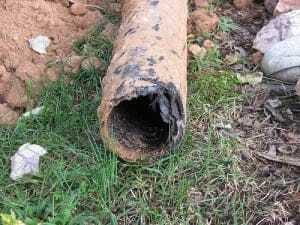 Although some problems with sewer, drain, and water pipes can be repaired with sewer repair services, severe damage may require pipe replacement instead. If you’re dealing with water leaks, burst pipes, or a collapsed sewer line, give us a call any time at A1 Sewer & Drain for water pipe, drain pipe, and sewer pipe replacement service. We’re available 24/7 for emergency repair calls. PVC, or polyvinyl chloride, is a popular choice for plumbing, drain, and sewer pipes. 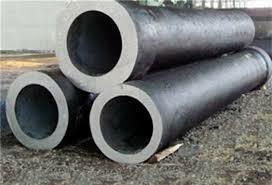 PVC pipes come in a range of sizes, and the material is lightweight yet highly durable. Unlike metal pipes, PVC is also water resistant, so it generally doesn’t corrode. 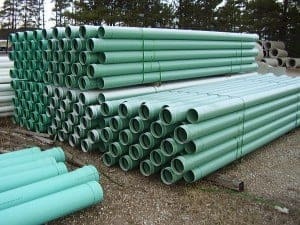 When replacing cast iron or copper pipes, many people opt for PVC instead, as it’s generally one of the most economical types of water pipes. Although sections of PVC pipe can break, leak, and crack, PVC isn’t known to have a definite lifespan. 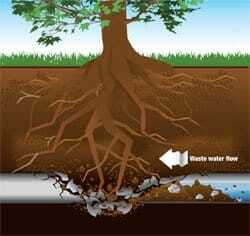 Sewer and drain pipe replacement for PVC usually involves replacing damaged sections of plumbing or sewer pipe. Copper drains and sewer pipes can last for over fifty years, but unfortunately, copper is subject to corrosion over long periods of time. 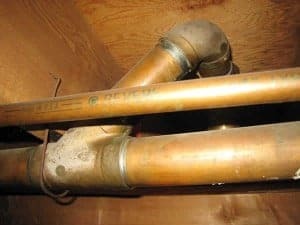 Old copper pipes are susceptible to breakage and water leaks, and so some of all of the plumbing and sewer pipes may need to be replaced. In some cases, an entire home may need to be repiped. Corrosion. Water will very slowly eat away at the metal, causing pinhole leaks. Scale. Scale buildup inside of water and sewer pipes can obstruct water flow. Sewer pipe collapse. 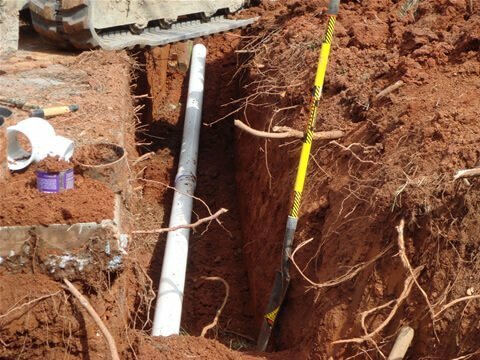 Copper sewer lines that have been seriously damaged may require sewer pipe replacement. This can often be achieved with pipe bursting and other trenchless methods. Property value concerns. In some areas, copper pipes can actually detract from a home’s value. Many older sewer and drain pipes are made from cast iron. With an average lifespan of around 30-50 years, cast iron drain, plumbing, and sewer pipes were the standard during the mid to late 20th century, after lead pipes had been phased out. Many remaining cast iron pipes are quite old, and may have some degree of corrosion and calcification. 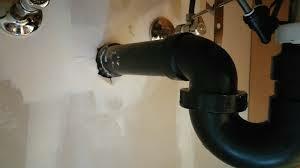 For cast iron drains and sewer pipes, replacement is often recommended by contractors. Orangeberg pipes was used in sewers for a brief time during the 1940s, when metal shortages due to WWII created the need for a substitute. Orangeberg sewer pipes are made from highly compressed tar paper, and although few remain, some older properties in NJ may still have orangeberg pipe. 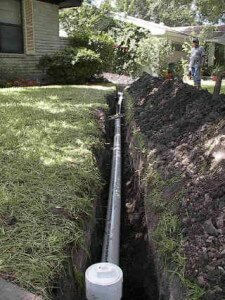 Sewer pipe replacement is always recommended, as the old Orangeberg pipes are relatively flimsy and fragile. 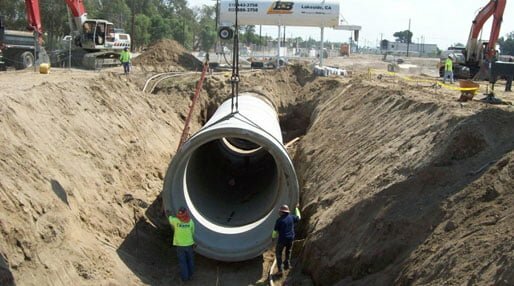 To find out more about your options for drain pipe replacement, water pipe replacement, and sewer pipe replacement in NJ– or to schedule an appointment with one of our contractors– call us any time at A1 Sewer & Drain, at 201-645-0888.